“Personal injury” cases are legal disputes that arise when a person suffers harm from an accident or injury, and another person might be legally responsible or “liable” for that harm. Although there are various types of personal injury cases, the most common types are motor vehicle accidents and slip and fall injuries. It is important to keep in mind a legal rule known as the “statute of limitations, which requires any lawsuit that arises from an accident or injury to be filed within a certain time period or the injured person’s legal claim will be barred and his or her right to sue will be lost. It is important to seek legal advise for your personal injury dispute, to protect your rights to resolve the matter before the Court. Take steps to protect any evidence you may need to prove your injury, such as your totaled car, photographs of an accident or injury scene, clothing you were wearing, damaged personal belongings, and so forth. 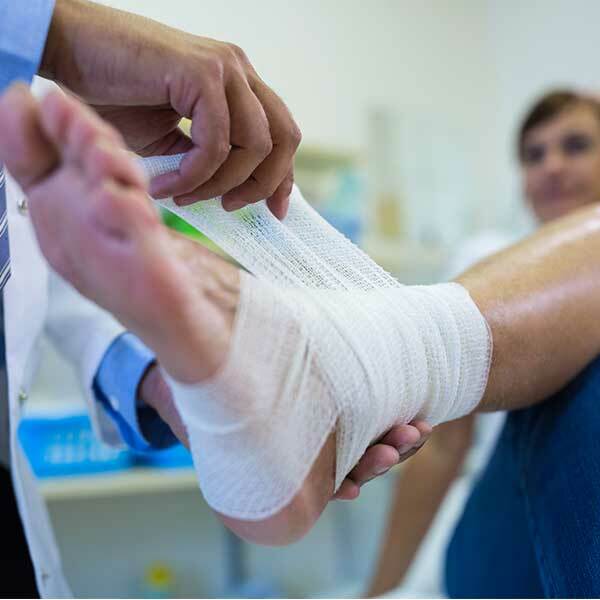 If you were careless, and your carelessness contributed to your injury, the amount you can recover will be reduced in proportion to your carelessness, under California comparative negligence law. California’s joint and several liability rules also make each and every person who was responsible for your injury liable for the entire amount of your “economic” damages- such as medical expenses and lost wages- regardless of each person’s proportion of fault for your injury. “Noneconomic” damages- such as pain and suffering, emotional distress and damage to your family relationships- are split between the people who caused your injury, according to percentage of fault. *In California, you only have two years to file a lawsuit against the person who injured you. If your lawyer hasn’t been able to come to an agreement with any involved insurance companies, you’ll definitely want to file a lawsuit before the two-year statute of limitations runs out.